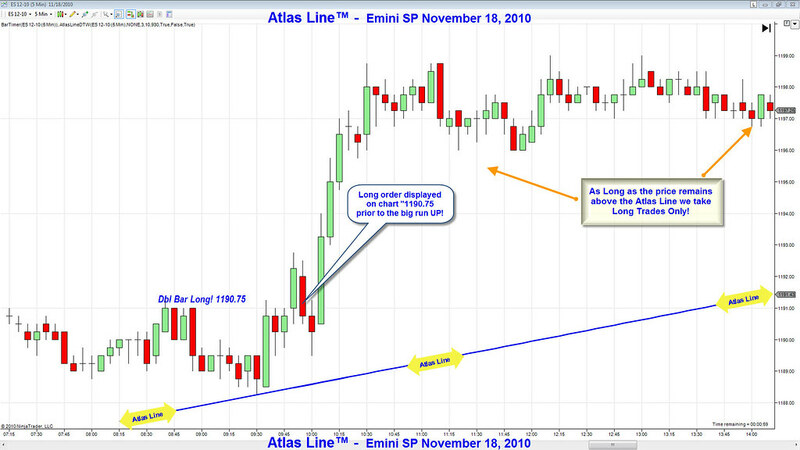 Two charts, two consecutive days of E-Mini S&P day trading. 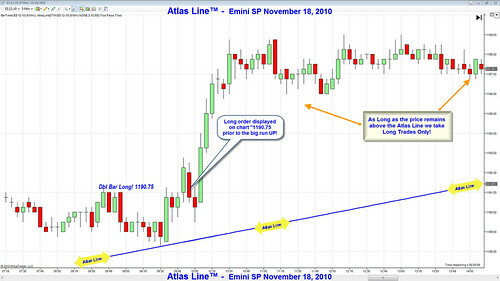 Both days, Atlas Line™ users knew what the market was going to do AHEAD of everyone else, allowing them to place targets and beat the rush of orders. Find out more about this proprietary trading tool and earn back the profits you’ve lost! 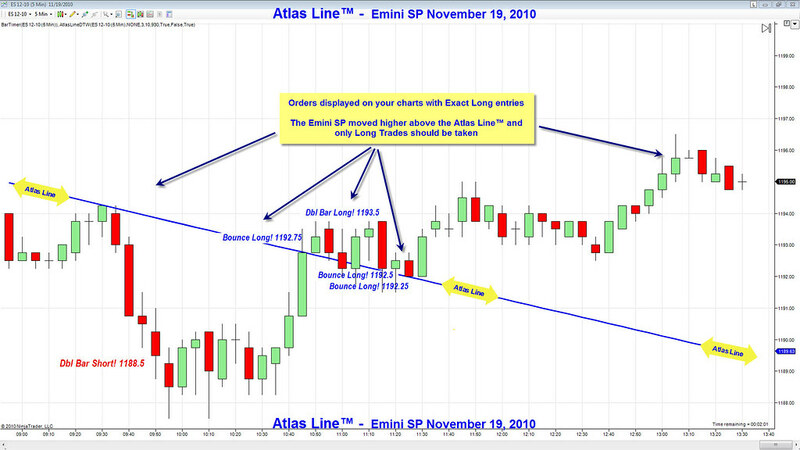 I don’t recommend the ATR “Average True Range” method of trading with tick charts. 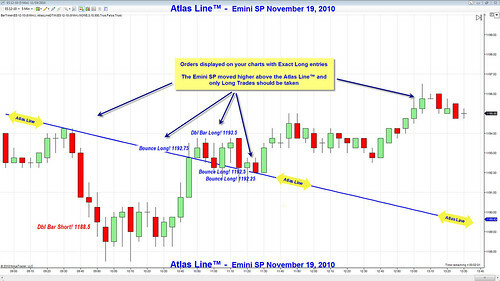 The Same with Range charts as well, the ATR does not help you in the same way with these type of charts. There is very little information thathttp://daytradetowin.com/blog/wp-admin/edit-comments.php#comments-form i know of readily available for you to expand on the knowledge of price action trading which is worth while – i wish there were more resources on it! Attended your seminar where you discussed the use of the ATR. I am trading the NQ on the 377-Tick chart. What are parameter settings for the ATR on this chart.? How do you determine Stops and Targets based on the ATR? Can you refer me to additional reading material on this subject?